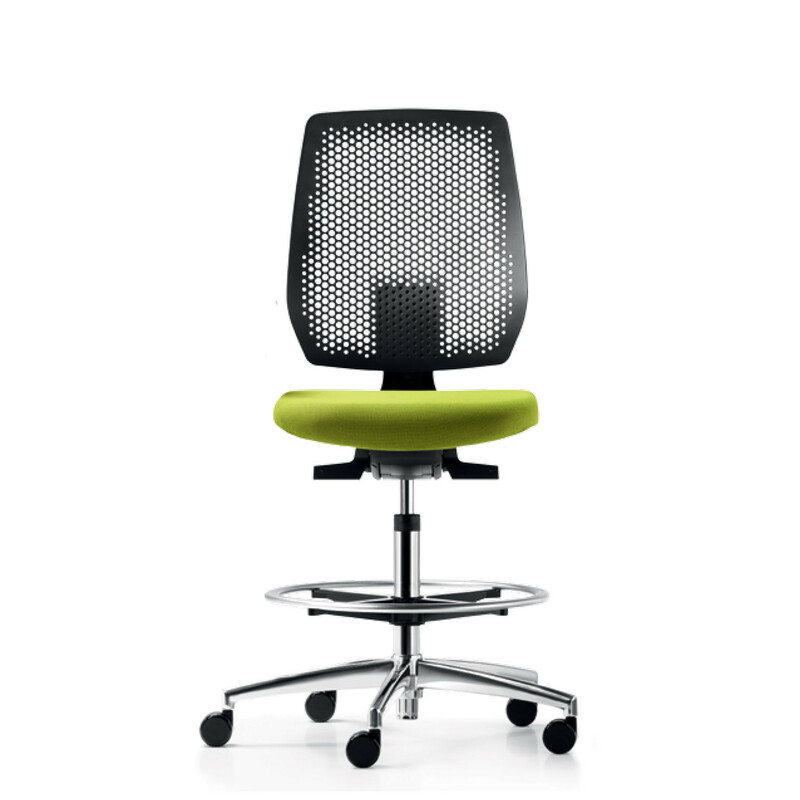 Speed-O Task Chair has been designed with the specific aim of providing maximum ergonomic sitting support while also being an environmentally friendly model. 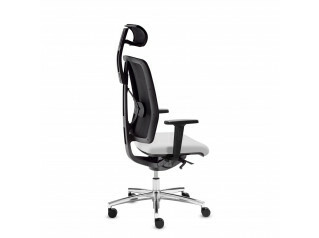 Speed-O office chair features Syncro-Relax-Automatic® mechanism with seat depth adjustment, it also offers a height adjustable backrest. 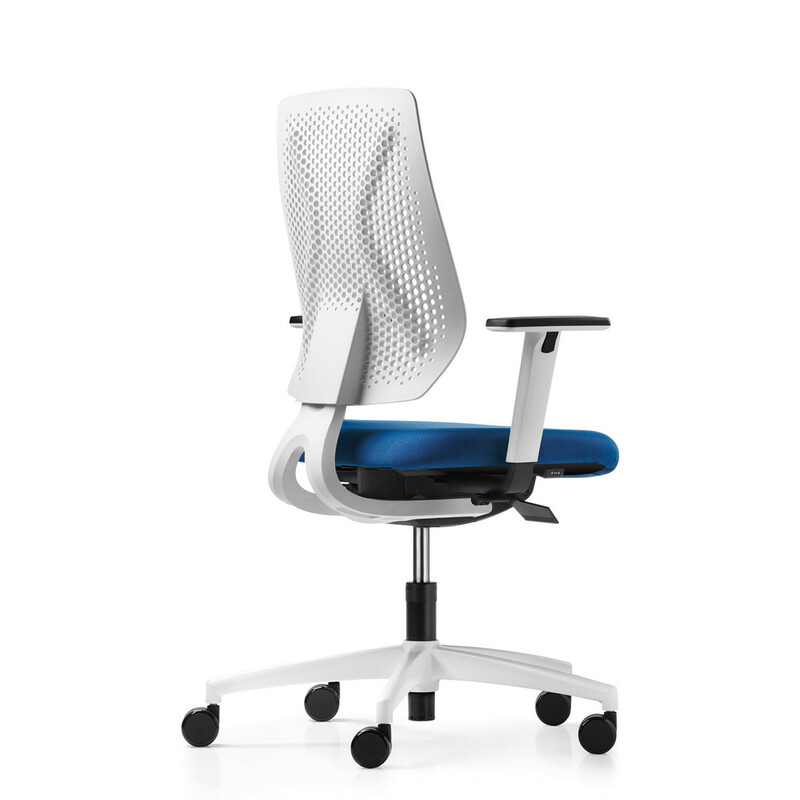 The armrests offer height- and width-adjustment with armpads PU and black base F.
With the latest in office seating technology, Dauphin Speed-O Task Chairs offer much needed comfort. 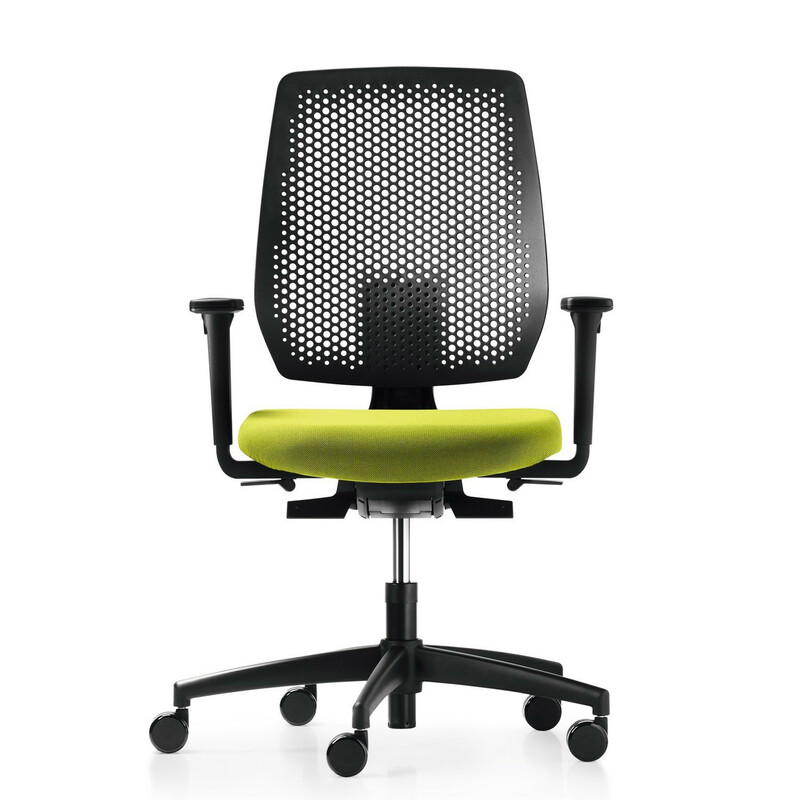 The materials used in the manufacturing of Speed-O office chair are either of the same type or recycled, and are themselves 99% recyclable. Packaging is reduced to a minimum – after all, speed-o can be fully dismantled. The base, castors, seat and backrest fit as individual parts into a small box with a much smaller packaging volume. This saves space and money, and helps to protect the environment. 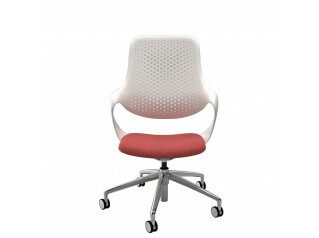 View more furniture from Dauphin. 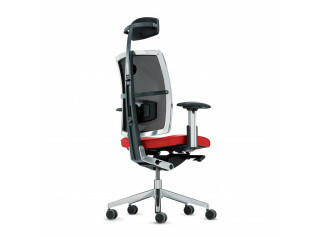 You are requesting a price for the "Speed-O Task Chair"
To create a new project and add "Speed-O Task Chair" to it please click the button below. 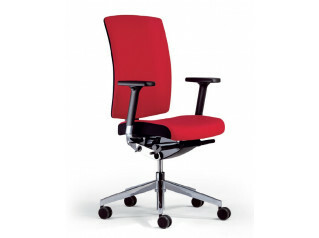 To add "Speed-O Task Chair" to an existing project please select below.